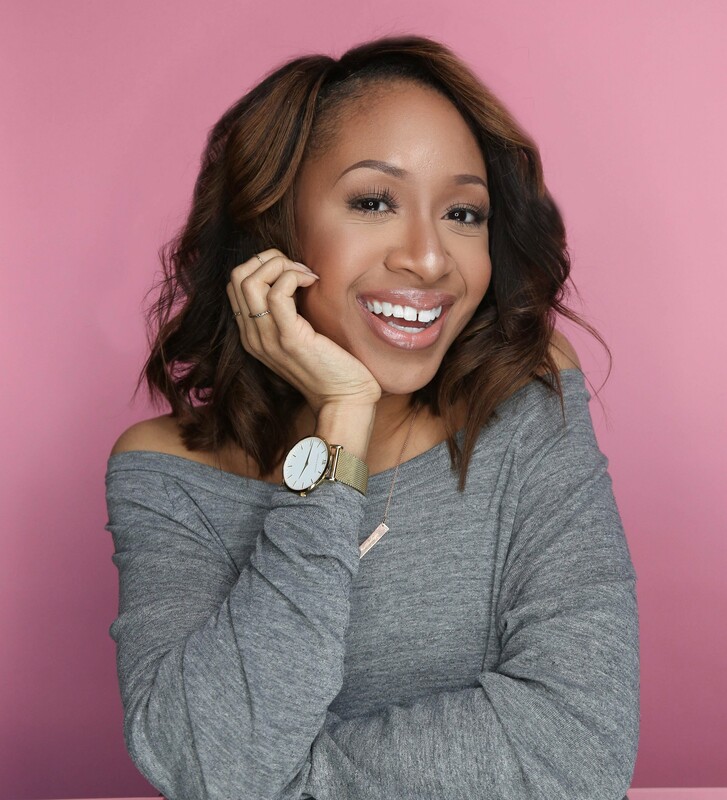 A workshop for bloggers with a 9 to 5 on how to diversify your income without burning out. The Online edition. You’re trying to build a successful blog, but your time, money, and energy are already stretched too thin—you have a day job, a family to take care of, and the list goes on. You swear if you had more hours in the day your blog would be poppin’ and you’d be collecting coins consistently. IS THE IN-PERSON TRAINING THAT WILL SHOW YOU THE CLEAR, STEP-BY-STEP STRATEGY FOR PRIORITIZING, ORGANIZING, AND MONETIZING YOUR BLOG FOR MORE INFLUENCE AND INCOME EVEN WITH A 9 TO 5. As someone who juggled a 9 to 5, family life, blogging, and everything in between before I became a full-time blogger, I know how hard it is to find the time to build a successful blog. A lot of people tell you what you need to create a profitable blog, but no one really tells you how to do it. I CREATED #BLOGSPACE TO EQUIP YOU WITH THE TOOLS AND TECHNIQUES NECESSARY TO CREATE A BLOG THAT WILL CREATE MULTIPLE STREAMS OF INCOME. BY THE END OF THIS WORKSHOP, YOU'LL LEAVE WITH A PERSONALIZED EDITORIAL PROCESS & A CLEAR IDEA OF HOW YOUR BLOG CAN BE MONETIZED. SUCCESSFUL AND PROFITABLE BLOG, #BLOGSPACE ISN’T FOR YOU. #BLOGSPACE ONLINE IS ON SUNDAY, SEPTEMBER 4 FROM 11A-1P EST. PLUS, YOU’LL RECEIVE A #BLOGSPACE WORKBOOK TO TAKE NOTES AND USE AS A REFERENCE—AS OFTEN AS YOU NEED TO—WHILE YOU BUILD THE BLOG YOU’VE ALWAYS WANTED. SIGN UP FOR #BLOGSPACE NOW! DON'T LET YOUR 9 TO 5 STOP YOU FROM CREATING THE BLOG YOU'VE ALWAYS WANTED. #blogSPACE Online is a digital workshop happening on Thursday, September 1 from 7p-9p. How much is #blogSPACE Online? #blogSPACE Online is a one time payment of $197 or 3 payments of $97. Both one time payment and payment plan students have access to the live stream plus lifetime access to the replay. What all comes with #blogSPACE Online? #blogSPACE includes a digital workbook (PDF), the live three module workshop & lifetime access to the replay so you can review whenever you like. What's the refund policy for #blogSPACE? Unless the workshop is cancelled by Mattie, at this time, all sales are final. No exceptions. I attend a #blogSPACE workshop in person or have bought tickets for an upcoming date. Do I have to pay for #blogSPACE Online? All #blogSPACE students who attended an in person workshop will have free access to #blogSPACE Online. A special coupon code will be sent to all students. Access to live stream on 8/31 with lifetime access to the replay.